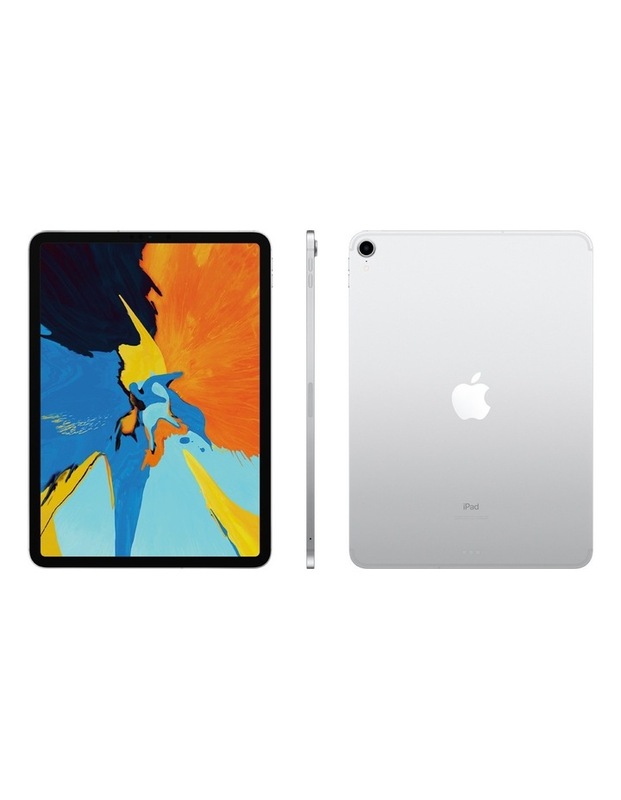 The new 11-inch iPad Pro features an advanced Liquid Retina display that goes from edge to edge.1 Face ID, so you can securely unlock iPad Pro, log in to apps and pay with just a glance. The A12X Bionic chip, which is faster than most PC laptops and easily runs pro apps. All-day battery life.3 Wi-Fi and Gigabit-class LTE.4 Over a million apps on the App Store, including augmented reality experiences. 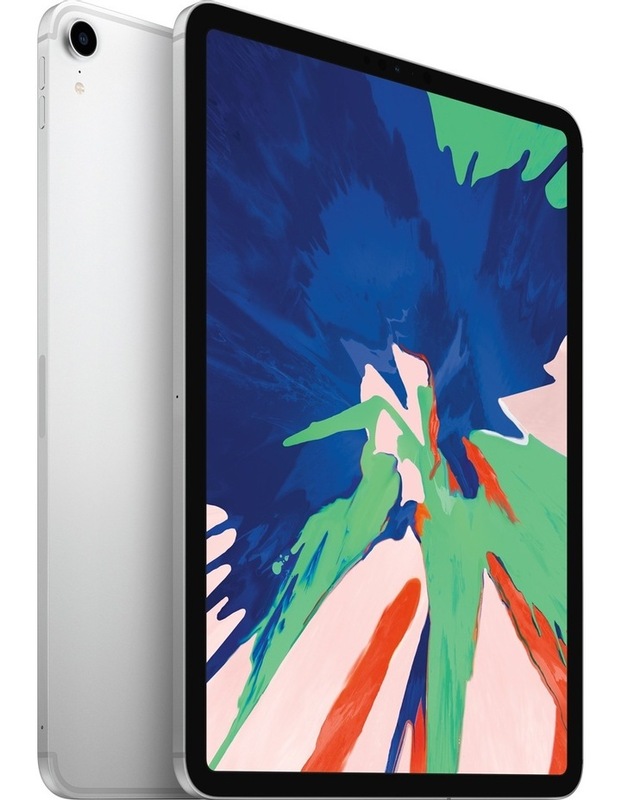 And the new Apple Pencil and Smart Keyboard Folio, which help you be even more creative and productive.2 It will make you rethink what iPad is capable of and what a computer is capable of. 1The display has rounded corners. When measured as a rectangle, the screen is 11 inches diagonally. Actual viewable area is less. 4Data plan is required. Gigabit-class LTE, 4G LTE Advanced, 4G LTE and Wi-Fi calling are available in selected markets and through selected carriers. Speeds are based on theoretical throughput and vary based on site conditions and carrier. For details on LTE support, contact your carrier and see www.apple.com/au/ipad/LTE.